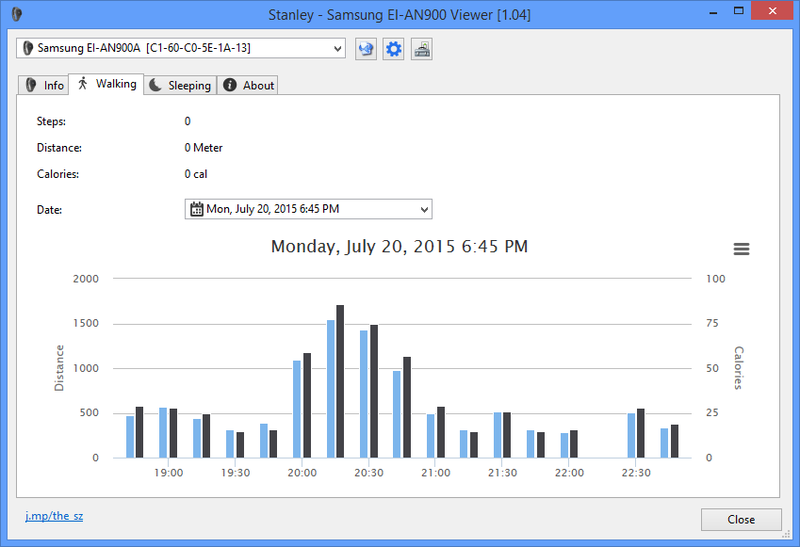 Manage your Samsung EI-AN900A Samsung Activity Tracker using the Bluetooth Low Energy connection on your Windows computer. You can see your walked distance and sleep pattern. You need at least Windows 8 and a Bluetooth 4.0 Low Energy adapter. Monitor and record your steps, distance & calories burned each day. For every exercise you can see your performance. 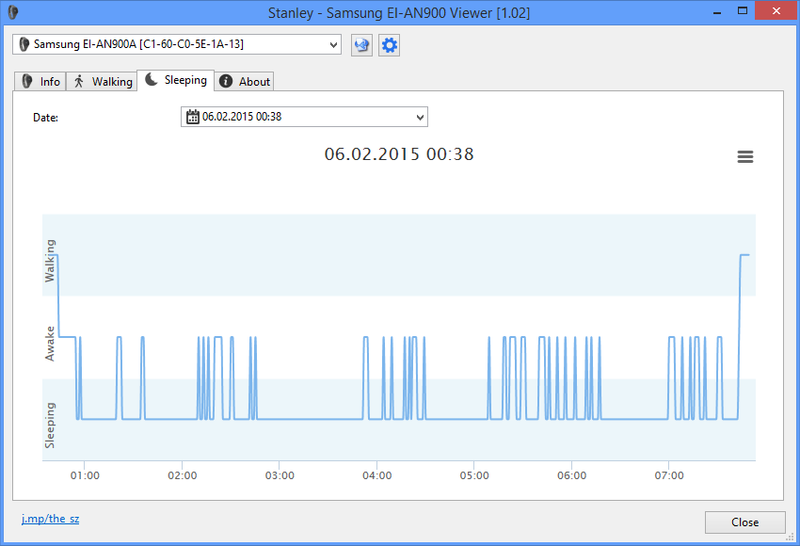 See and record your sleep pattern. 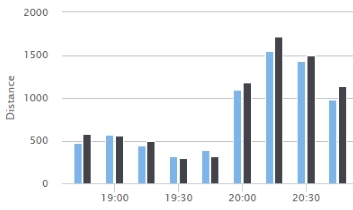 You can compare your previous nights.